Angry Birds is one of the famous game available for iPad, iPhone and Android Phones. 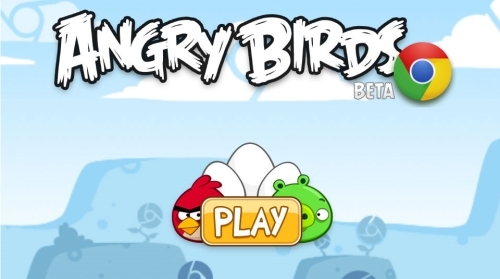 Now you can Play Angry Birds game online free on Chrome Web Browser. At the Google I/O developer conference, Rovio head Peter Vesterbacka took the stage and demonstrated the popular game played in the Google Chrome browser. 1. You can install Angry Birds game now via the Chrome Web Store. It runs rather nicely, and as an added bonus, remains cached for offline play.